iPhone is the most popular mobile phone, and for good reason! It’s easy to use, and as long as you manage everything Apple’s way (via iCloud of course), everything just works. But what if you need more control than what iTunes offers? 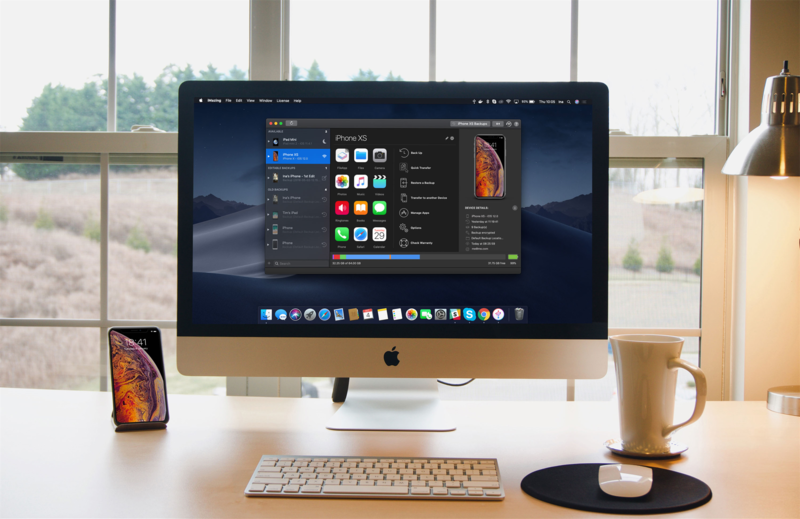 With iMazing, your data is truly yours: move music, videos and documents freely between your Mac or PC and your Apple mobile devices. Make better backups to your own storage, including to external drives. Manage your apps, extract our messages, contacts, calendars, and much more… It really is the number one tool to make the most of your iPhone without uploading your precious data to anyone. And if you just got a new iPhone XS or XR, there’s just no simpler way to migrate all your data to your new phone in just 2 clicks! 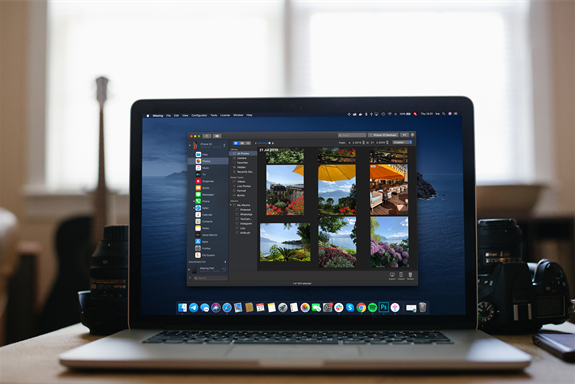 Transfer any file to your iPhone or iPad without headaches with Quick Transfer. Quickly migrate data from your old iPhone to the new one. Manage your favorite music, videos and ringtones. Download your apps to your computer. Hang on to a specific version and reinstall it later. Backup your iPhone or iPad safely and wirelessly. Maintain a history of backups. Browse and recover any data from backups. Restore them entirely or partially. Monitor battery usage and health. Access all the geeky info about your device. View and transfer files to and from any iOS app installed on your iPhone, iPad, or iPod Touch. Make backups of valuable portable iOS app files. View your Contacts, transfer text messages, make copies of voice memos and voicemails, and more. Start work on your portable device, then transfer the file to continue working on your desktop computer. View files without leaving the application. Access the file system of any iPhone, iPad or iPod touch. Copy media files and documents to the device. After you purchase iMazing it may be used indefinitely. iMazing is licensed per user, so if more people are going to use iMazing you will need to purchase additional copies. Each license allows installation on all owned computers, and iMazing may be used at exactly the same time on each of them.